Sweets Way in Barnet used to be a thriving estate of 147 homes filled with families enjoying a leafy corner of north London. Now, hidden behind a hoarding and earmarked for demolition, its houses are boarded up and the last remaining family was due to be evicted on Monday. In what's become a familiar story across London; a developer — in this case Annington Homes — plans to demolish the existing homes to make way for 229 new properties, which will include 59 affordable homes. Almost all of the residents were evicted earlier this year, with some rehoused locally but others finding themselves as far away as Luton. Regeneration has become big business, but the capital's poorer residents are being kicked off the gravy train. Campaign group Sweets Way Resists has stepped in to occupy part of the estate and demonstrate that there is an alternative to regeneration. With a budget of just £300 and a small army of workers both skilled and unskilled, the campaigners have turned number 153 from a derelict shell to the People’s Regeneration Show Home. We visited the show home along with former Green Party candidate for Chipping Barnet A.M. Poppy. Campaigners Cat and Danny gave us a guided tour. 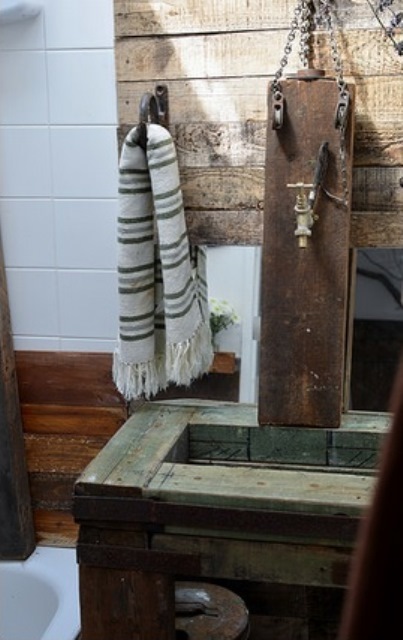 All the materials used for the refurbishment, from the slate kitchen floor, to the timber for the kitchen and bathroom, are reclaimed. Cat tells us that the idea was to show what could be done for very little cost, yet still be sustainable. In stark contrast to the brightly painted and attractive show home, the house next door has been left in the same state as when the developers departed after boarding up windows and doors. 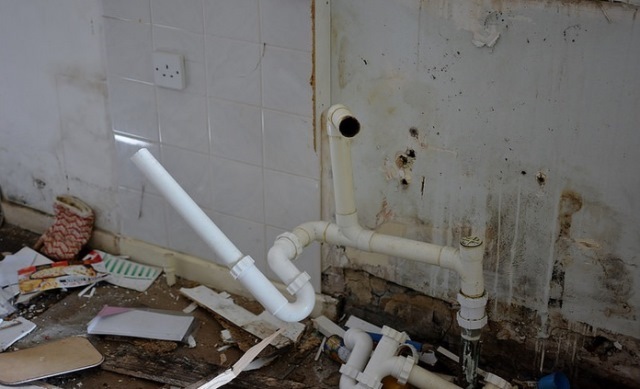 Waste pipes have been smashed, holes knocked in walls, and porcelain ripped away from the walls. 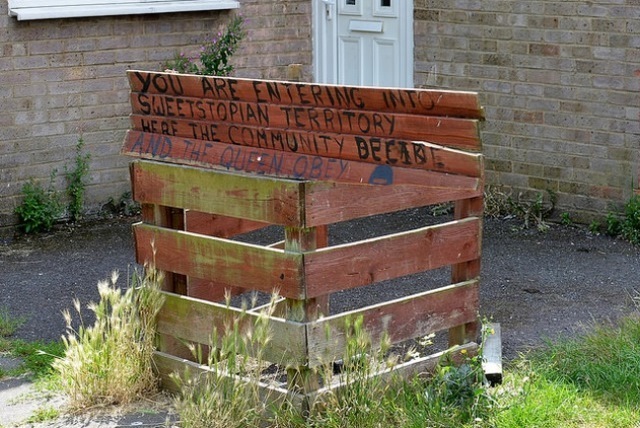 Nearby, the campaigners have created Sweetstopia, a group of houses which they have cordoned off to repair and create their own community. 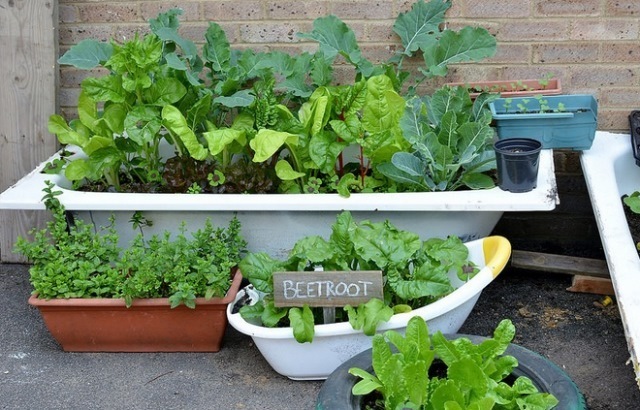 On the road between the houses, someone has built a greenhouse, while vegetables grow in old bathtubs underneath the windows. The campaigners are full of plans to raise awareness of the plight of London's social tenants, and talk about organising open days, film screenings and workshops. Cat and Danny told us that the group changes regularly, with different people spending a few days, weeks or months working at Sweets Way. Protest groups with varied aims (including Focus E15, who took on Newham Council last year over unoccupied homes in Stratford) have joined, but as three-month veteran Cat told us, 'We're all fighting the same fight'. The estate is owned by Annington Homes, who previously leased properties back to the Ministry of Defence (MoD) for armed forces personnel, before it started to be used for social housing. Planning permission for the £520m regeneration was granted by Barnet Council in November 2014, and the evictions began. 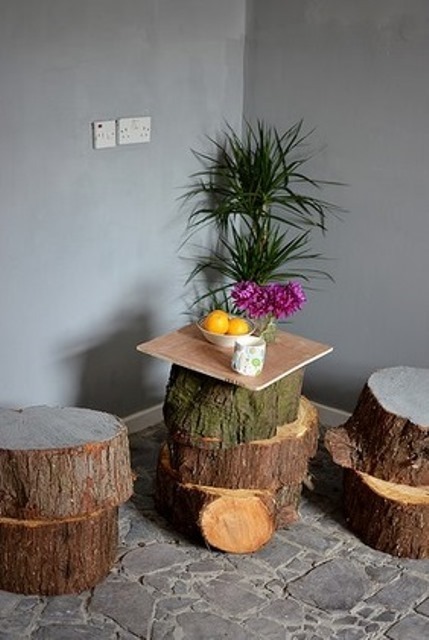 Local blogger Broken Barnet visited Sweets Way in March and found chaotic scenes of residents having housing offered, then given to others, instead being given filthy and damp alternative accommodation. Watch this short film to find out more about the background and evictions. The Barnet and Potters Bar Times reported that residents were "dragged screaming" from their homes and their possessions dumped outside. The campaigners told us that they were unsure if the final resident, Mostafa and his family, had yet been found alternative housing, despite the imminent threat of eviction. The Sweets Way campaigners say the loss of social housing, both in Barnet and across London, is symptomatic of a belief that homes have gone from being a roof over people's heads, to a commodity to be cashed in on. 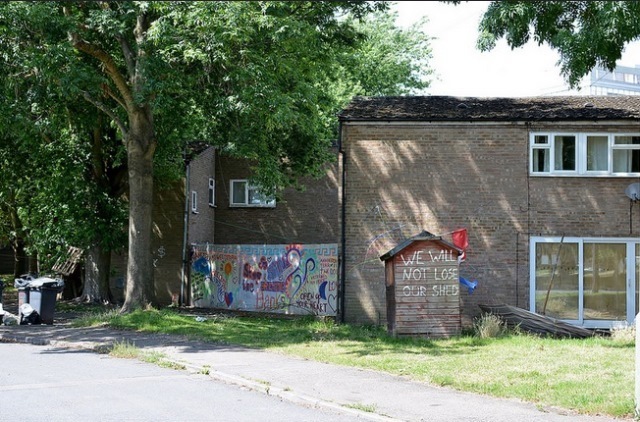 The rejuvenated Sweets Way Park will apparently contain no homes for social rent at all, and with "affordable rents" at 80% of the market rate, few of the estate's former residents will be able to come back. They also condemned the decision to leave the estate's 147 homes empty and make them unlivable during the capital's housing crisis. 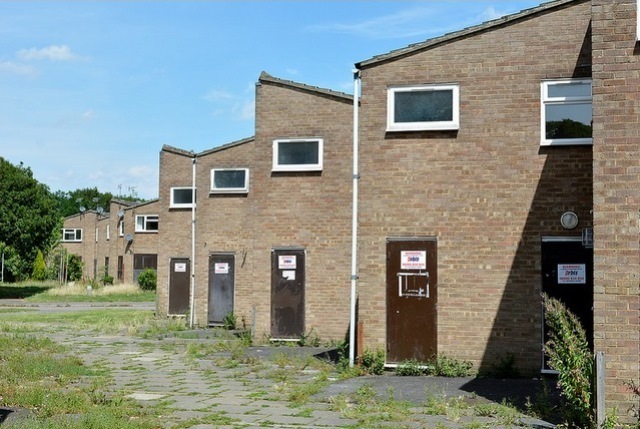 "Sweets Way is one of a sorry list of so-called regeneration schemes across London that have led to a net loss of over 8,000 social rented homes in the last decade. The occupiers are doing something beautiful — showing what's possible when you focus on homes instead of assets, when you work with neighbours instead of casting them all over London. If I were Mayor of London, I'd support residents taking the lead with a £2bn housing co-op." Meanwhile, the Sweets Way campaigners have issued an open invitation to the People’s Regeneration Show Home for anyone who wants to see how sustainable regeneration can be done. Visit the Sweets Way Resists website for details.